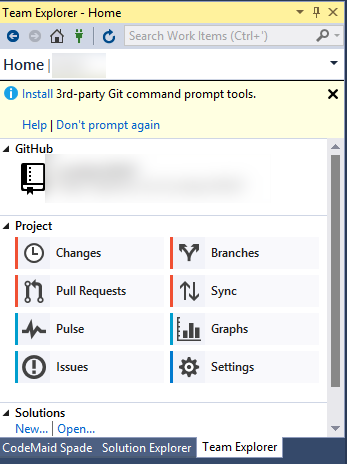 You can then begin cloning your repositories and committing/syncing your changes back to your GitHub repository! Office 2016 now available for download! VMWare Workstation 12 now available!! 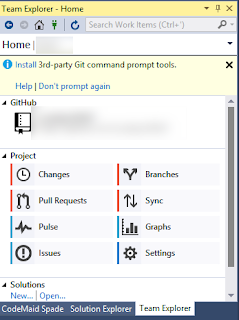 Microsoft Azure to offer Azure Basic Support!